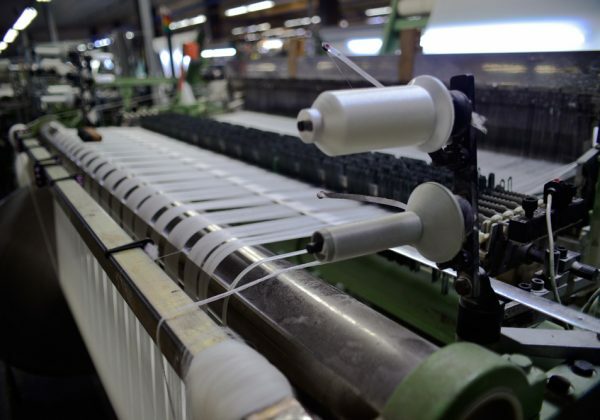 Quality of product and fast delivery are the specialties of Savcan’s manufacturing and sales teams. 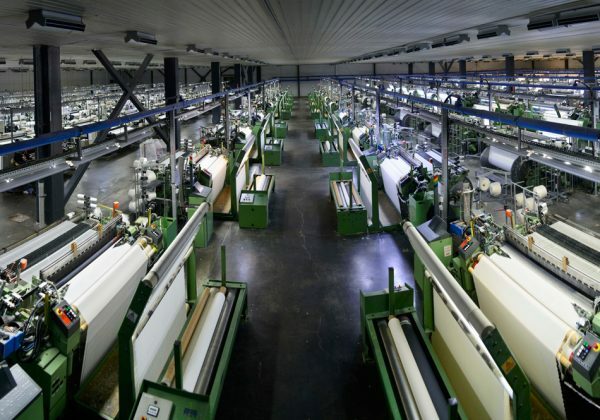 Nowadays, these conditions depend on a company’s production of raw fabrics and vertical integration that the company achieves. 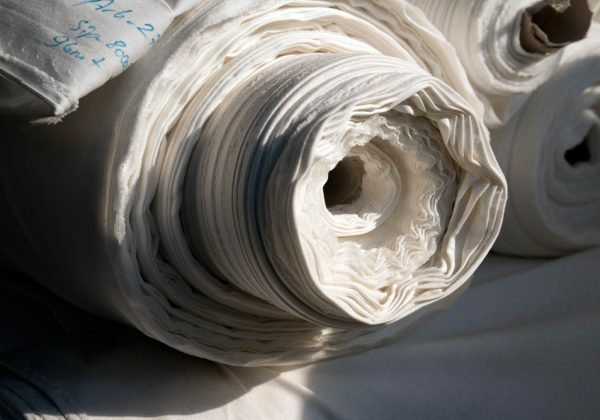 Targeting to decrease delivery times and to increase fabric quality, Savcan Group began to weave its own raw fabric in 1996. 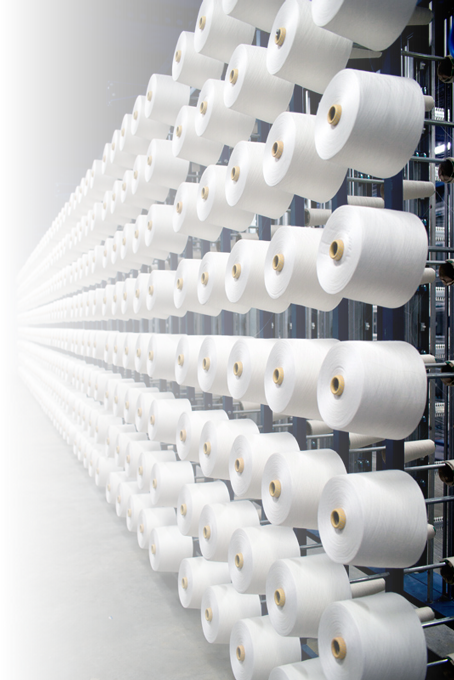 Almost 80% of the fabric weaved is transferred to Savcan Printing & Dyeing and the remaining production is sold to domestic customers. 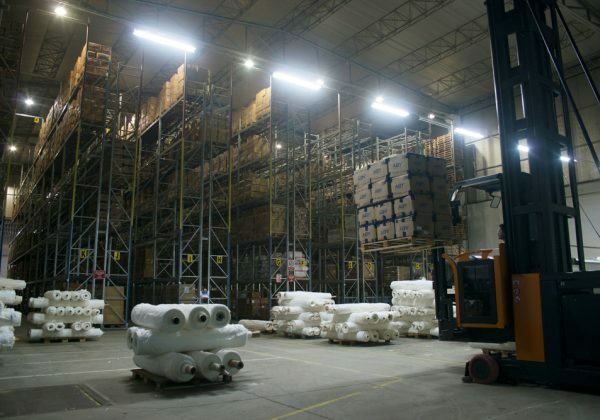 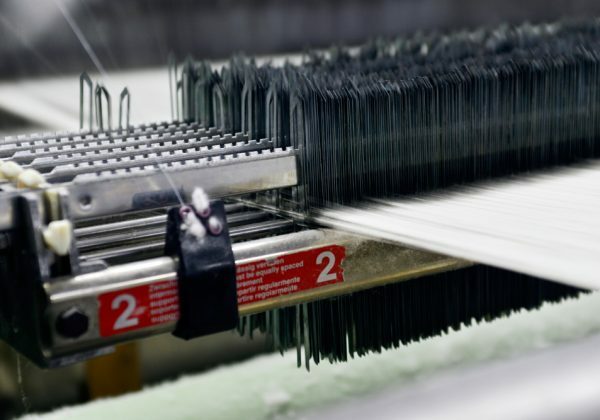 In its world-class warehouse, the factory holds valuable amount of yarn stock and weaved fabrics that are ready for the next process of the production, therefore bringing fast response times.